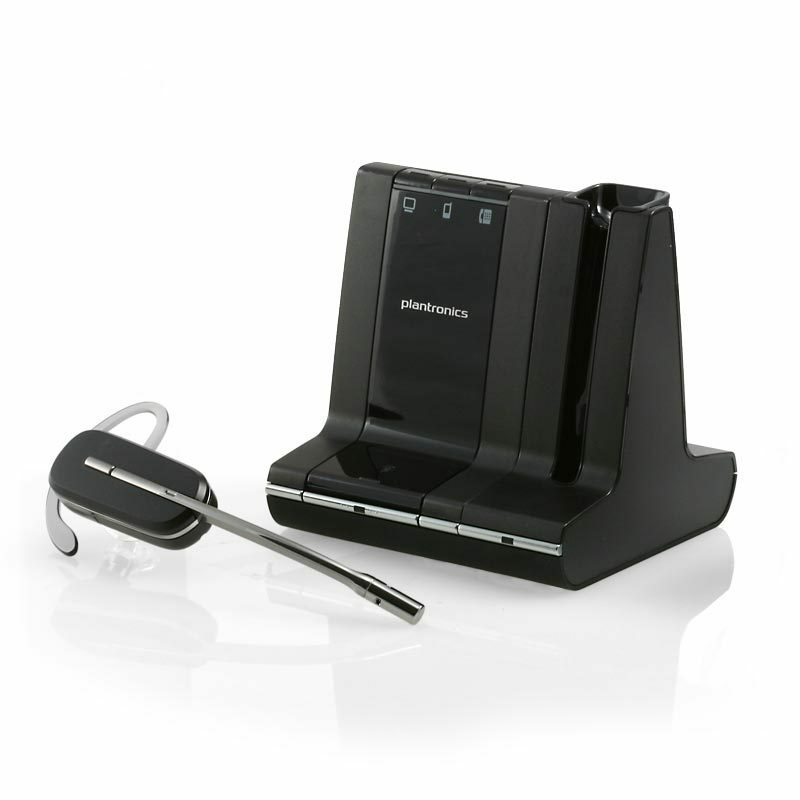 How do I elminate or troubleshoot echo problems with my Plantronics wireless headset on a Toshiba IP Phone - 5000 series? 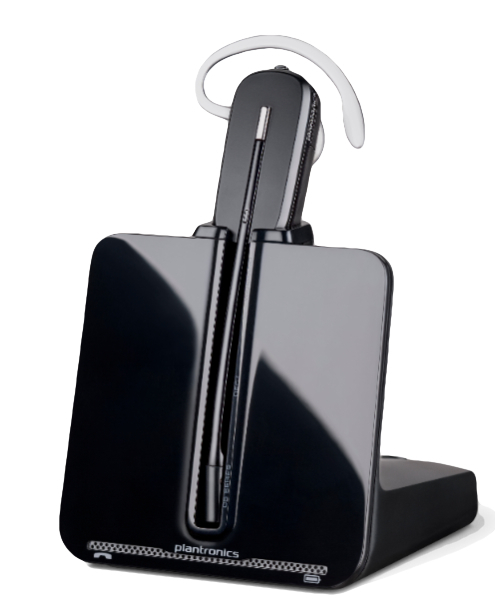 Echo is typically a result of audio levels that are too high in both the Toshiba telephone and Plantronics headset. When both audio levels are set to “max” (on the phone and headset) a feedback or “echo” of your voice is heard through the headset. This problem can be easily corrected. Below are the three most common fixes for echo issues. Start with number (the easiest) fix. 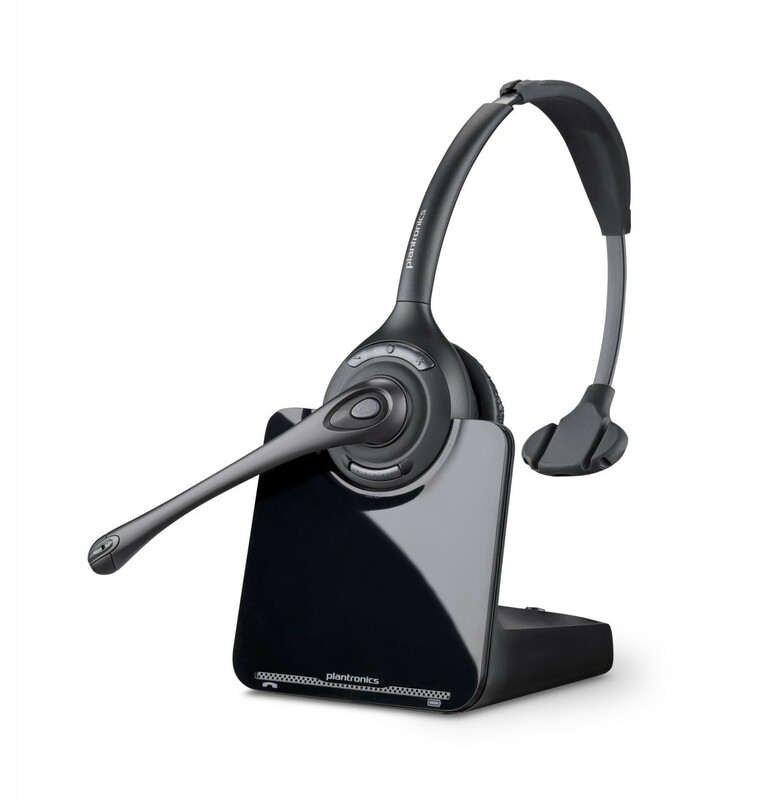 For users who would rather have one of our cheerful Virginia-based Headset Experts assist you over the phone contact us at 703-766-6363. A $35 service fee is applicable for the session. Ensure that the handset is on resting on the phone. Turn the volume down on Toshiba phone to the lowest setting. Now turn the volume down on the Plantronics earpiece. You will hear a beep when wearing the headset when reaching the lowest setting. Note: On some Plantronics earpieces a small lever on the earpiece controls the volume. Depending on which ear you are wearing it can be up or down. Now make a call to someone on the phone. If the echo is gone you are all set. If your volume is too low and you can’t hear the other person slowly increase the volume on the Plantronics earpiece. If you the volume is still too low (and you have no echo) slowly start increasing the volume on the Toshiba phone. If you have reached a comfortable volume and echo has disappeared you are all done. If the echo is still persistent proceed to the next FIX #2. Depending on your Plantronics wireless headset you will find the settings for the microphone either on the bottom of the base, on the back of the base or in a hidden compartment on the side of the base (Savi series). Look for the microphone icon. If your Plantronics has numbers going from #1 (lowest microphone transmission volume) thru #6 (highest microphone transmission volume) you will want to adjust this setting to closer to #1 or #2. If your Plantronics has “+” or “-“ near the microphone icon press the “-“ a few times. If your Plantronics has neither then scroll the wheel away from the microphone icon. Now make a phone call. If the echo has disappeared you are all set. If you have arrived at this step it is because your Toshiba IP phone has a Headset setting that needs to be adjusted. This will require going into the Toshiba's phone settings and doing some programming. Right now it seems as if your Toshiba IP phone has the headset microphone transmit level too high and you hear yourself in the headset. Below you will find steps to adjust those settings. Ensure that the handset is on the phone and that you are not on a call when performing the following steps. Download the Toshiba IP5000 series (PDF) user manual and proceed to page 91. Now that you have downloaded the manual the goal is to lower the transmit level to a setting where the echo stops. We find that this is normally at Level 1 or Level 2 which have a lower transmit (-12db or -16db). Gradually attempt to lower the settings on the Toshiba phone. You will need to perform the steps as outlined in Page 91 on the Toshiba User Manual for lowering the Headset Transmit Volume. After reseting you settings to a new level save the settings and make a call to see if the echo has disappeared. If the echo has not disappeared keep attempting to lower the transmit level until you reach the lowest settings. If you have attempted these steps and are still frustrated with echo issues contact our Headset Experts for further support. We offer a Pro Headset Setup service that can help fix the issue over the phone. The service fee is $35. 3Com 3200 system and are trying to install headsets...we have EncorePro from Plantronics...will they work? Does this headset require picking up the reciever?